Building beautiful landscapes one yard at a time! Our mission is to be environmentally responsible while fulfilling our customers' needs. Protect and enhance your home, Office, work space or commercial property by utilizing alternative fu​els while embracing recycling principles. New customer receive 15% Discount on New Maintenance service Aggreements. * Turf removal and drought tolerant landscape installations 10% off. Call now and recive a digital photography design of what your potenetial landscape enhanement could look like. 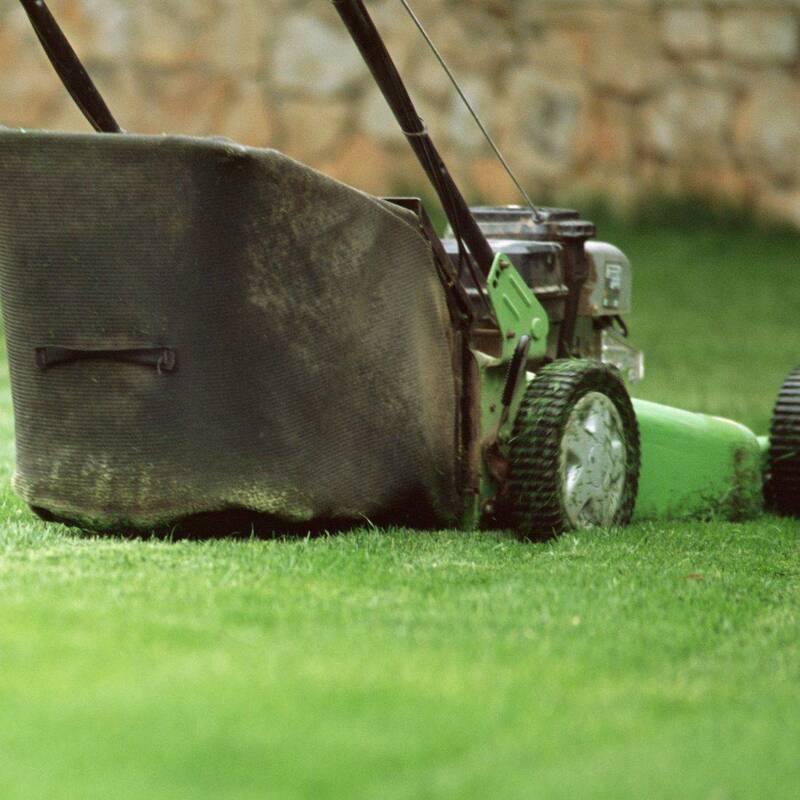 Routine maintenance of lawns and beds offer carefree enjoyment of your property. 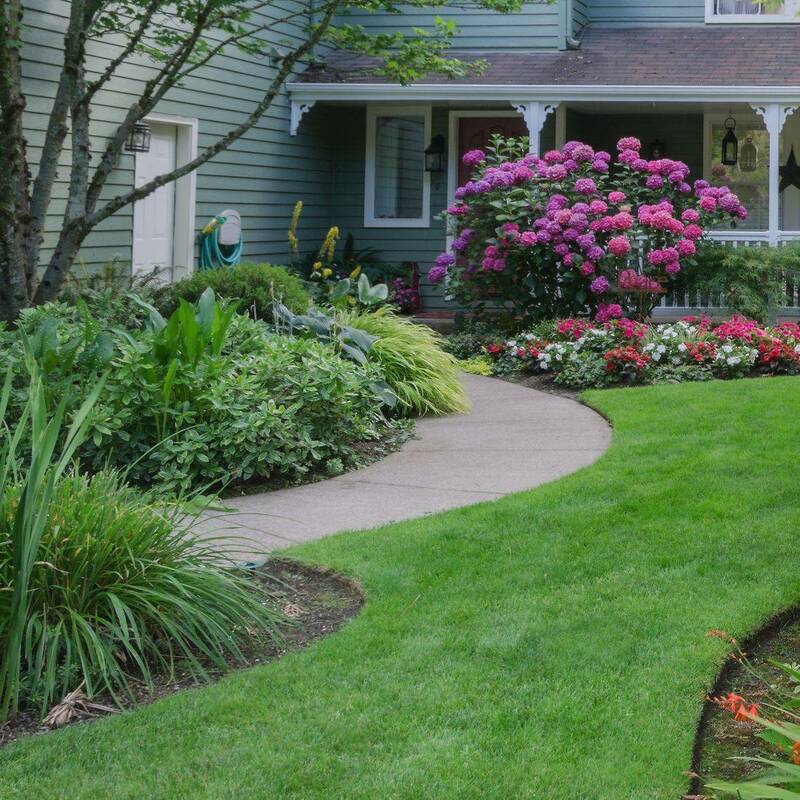 Our flexible services range from basic lawn maintenance to full service grounds care, allowing our clients to customize their program to fit their needs. Our Landscape Construction service employs a specialized team of skilled personnel; well versed in all aspects of landscape construction and repair. 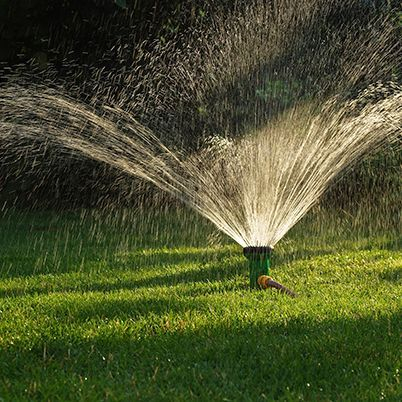 Unique Landscape Management specializes in installing professional sprinkler systems for residential and commercial properties. We design an individualized layout for each yard for optimal water coverage.